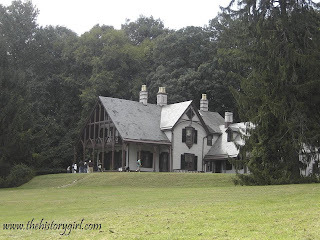 NJ Memorial Day Weekend Historical Happenings: 5/23/15 - 5/25/15 ~ The History Girl! The Miller-Cory House Museum is located at 614 Mountain Avenue in Westfield. 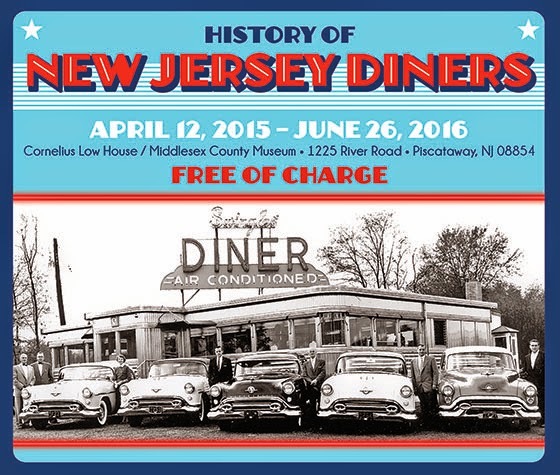 For more information, call 908-232-1776 or visit www.millercoryhouse.org. 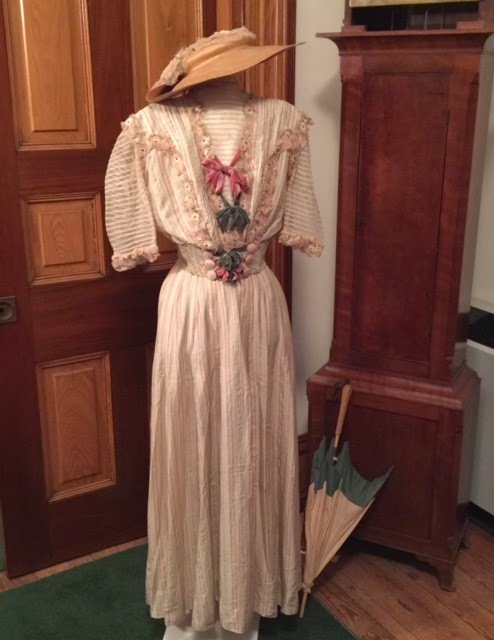 The Historical Society of Ocean Grove continues its 2015 season of Special Fundraising Events with the popular Memorial Day Weekend Auction on Saturday at the Young People's Temple in Ocean Grove, NJ. Preview starts at 9:00 am; Auction at 11:00 am. 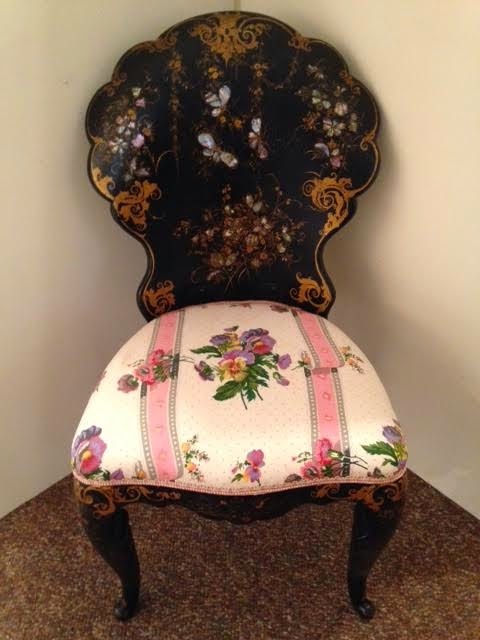 The 19th Annual Auction will feature collectible and antique dolls, baseball collectibles - many signed, Roseville, including large Corinthian Jardinière and Pedestal, plus Middle Period pieces (1920s) Sunflower, Dahlrose, Blackberry, and Jonquil pieces, vintage pictures and nuttings, Lenox, glassware, tobacco silks, postcards and stereo-views, children's books, old teddy bears, vintage paintings, furniture, a Singer Featherweight sewing machine, stained glass windows, an outstanding large (40") Majolica piece with clock, box lots of collectibles and ephemera, dollhouses, and much more! As in the past, they will also feature a wide array of Ocean Grove, Asbury Park and Shore area memorabilia including early souvenir china, ruby flash glass, sterling spoons, pennants, and rare ephemera. Many items will be on display in the HSOG window. The next auction will be held on Labor Day weekend; Friday, September 4, 2015. Directions from the Garden State Parkway: North take exit 100B or South exit 100. Proceed to Route 33 east and proceed five miles to Ocean Grove. Follow signs to the Great Auditorium. The Ocean Grove Young People's Temple is located at 22 Pilgrim Pathway and the corner of McClintock Street across from the Great Auditorium. Absentee bids are accepted. Buyer's Premium 12% (3% additional for credit card purchases). A complete auction list, with descriptions, is available for $3.00. Refreshments will be available. For more information, call 732-774-1869 or visit www.oceangrovehistory.org. Calling all gardeners. Help stake poles and plant a variety of beans from 1:00 - 3:00 pm at Fosterfields Living Historical Farm. Shortly after victories at Trenton and Princeton, the Continental Army under George Washington arrived in Morristown in early January, 1777. 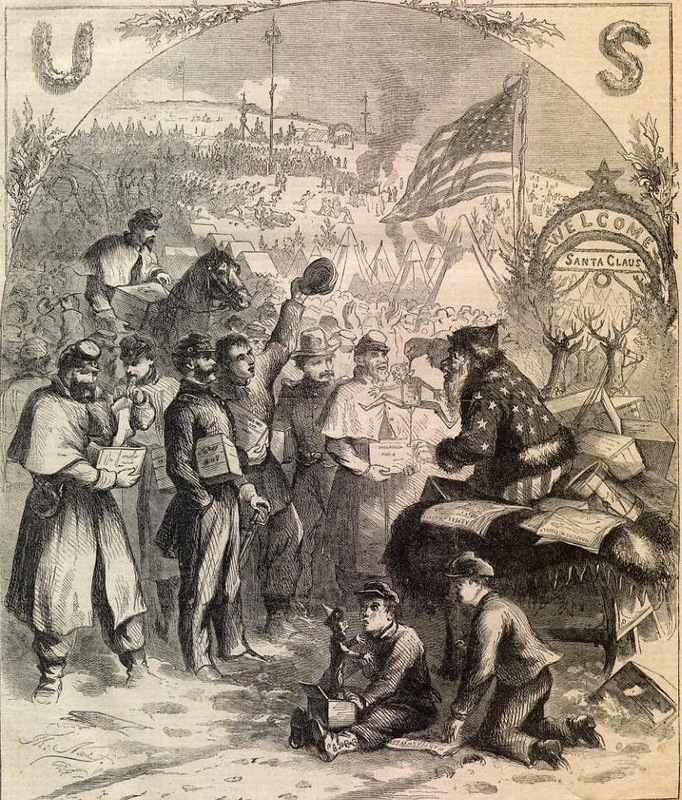 Protected by the Watchung Mountains and the Great Swamp, it became the Army's winter camp. Join a park ranger at Fort Nonsense to see for your the advantages of this defensive site and learn how Fort Nonsense got its name. Programs at 1:00, 2:00, and 3:00 pm. Cost: Free. Fort Nonsense is located within Morristown National Historical Park at 30 Washington Place in Morristown, NJ. For more information, call 973-539-2016 ext. 210 or visit www.nps.gov/morr. On Saturday from 11:30 am - 5:00 pm, find out how the Battle of Princeton on that cold winter’s day, January 3, 1777, saved the American Revolution. Military encampment and mini-reenactments of the Battle of Princeton, a critical turning point in the American Revolution and the first battle won by the Continental Army against professional British soldiers. A special highlight will be training for Young Patriots and marching in formation. Also, fifers and drummers will play various tunes ending with the “Rogue’s March.” Presentations will be given by Paul Loane, Commander of the Second Pennsylvania Regiment, explaining uniforms, weapons and tactics, including the logistics for conducting a duel. The Regiment also will be participating in the Princeton Memorial Day Parade and the Ceremony at the Princeton Battle Monument. The camp will be set up in the morning and struck after 5:00 pm. This year's author in attendance will be Larry Kidder, who was an editor for the book just released by Rutgers University Press, "The American Revolution in New Jersey: Where the Battlefront Meets the Home Front," who will have books for sale and be happy to sign them as well. 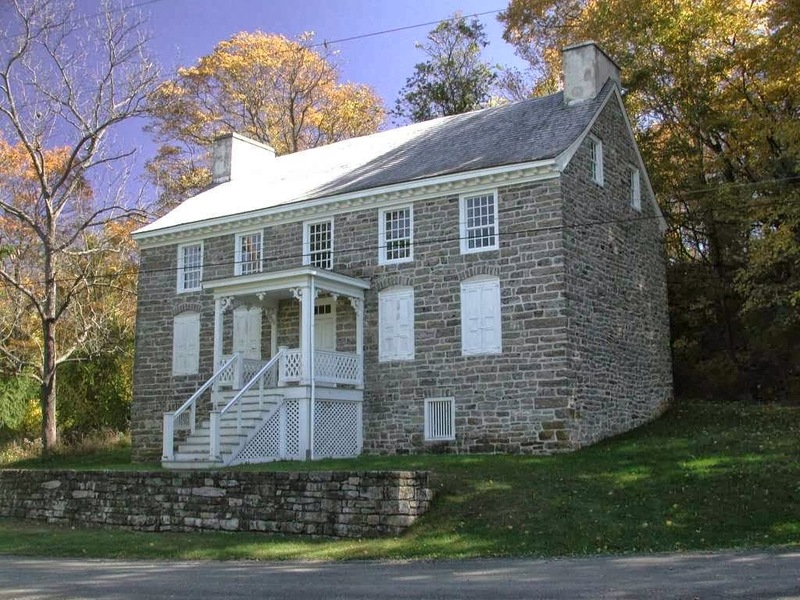 Visit the Thomas Clarke House, which was constructed circa 1772 and witnessed the battle! Learn more about its future restoration. Hot dogs and ice cream will be available for purchase. 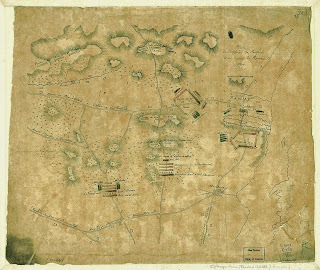 Presented by the Princeton Battlefield Society and the Second Pennsylvania Regiment. This program will be held rain or shine. Princeton Battlefield is located at 500 Mercer Street, Princeton, NJ. For further information, e-mail princetonbattlefieldsocinfo@gmail.com or visit www.theprincetonbattlefieldsociety.com. If you have been wondering how to tell your children about the origin of their corn flakes, corn chips, polenta, tortillas and hush puppies, bring them to Howell Farm for Corn Planting Day from 10:00 am - 3:00 pm. Farmers will introduce visitors to some of the earthier facts of farm life by having them help with corn seed selection, fertilizing and planting. Afterwards children can grind and sift cornmeal for baking and sample freshly made cornbread. Special maps will be given to participants to guide them to each production area; those who have their map stamped at all areas will be given a bag of freshly ground cornmeal to take home. Participating children must be accompanied by an adult. Throughout the day, farmers will use work horses and circa 1900 equipment to prepare and plant cornfields. Disease, battle, execution, and murder were just some of the causes of the death of Washington's soldiers. Commemorate Memorial Day by remembering the soldiers who died during the winter encampments at Morristown. Learn how they died and how they were buried. This program will include a short hike to the Bettin Monument, where an officer who died in camp is memorialized. Two programs will be held at the Jockey Hollow Visitor Center from 1:00 - 2:00 pm and 3:00 - 4:00 pm. Cost: Free. Jockey Hollow is located within Morristown National Historical Park, 580 Jockey Hollow Road (approximate), Morristown, NJ. For more information, call 973-543-4030 or visit www.nps.gov/morr. 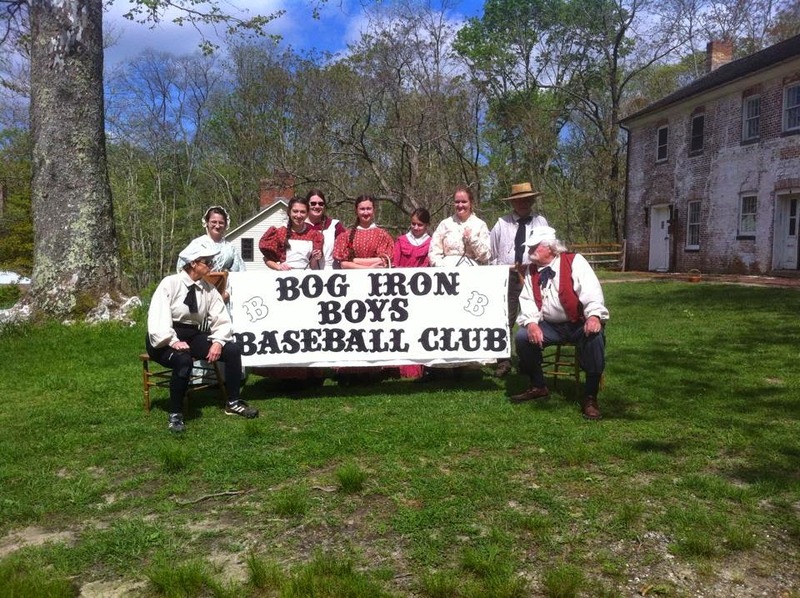 Join us at the Historic Village at Allaire as we cheer on our Bog Iron Boys Baseball Club as they take on the Brooklyn Atlantics and the Elizabeth Resolutes. 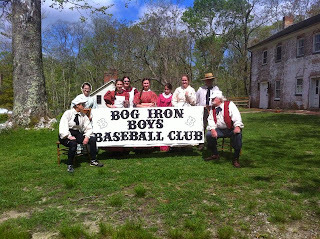 Learn more about the history of the game, root for your favorite team, play historic children's games, enter a raffle to win baseball items, and more! There will be a special Brooklyn Bridegrooms exhibit in the Enameling Building. Games at 11:15 am and 1:45 pm. Free admission but donations appreciated. The Village will be open from 10:00 am - 4:00 pm. From Saturday through Monday, attend the Walpack Historical Society's Annual Opening of the Van Campen Inn and Rosenkrans Museum. Both sites are free to visit and the public is welcomed. The Van Campen Inn will be open Saturday, Sunday, and Monday from 1:00 - 5:00 pm and the Rosenkrans Museum on Sunday from 1:00 - 4:00 pm. The Van Campen Inn is located on the unpaved section of Old Mine Road and the Rosenkrans Museum is located on Main Street, Walpack Center, Sussex County, NJ within the Delaware Water Gap National Recreation Area. Van Campen Day is free and the public is invited. For more information, call 973-948-4903 or visit www.walpackhistory.org. On Sunday at 2:00 pm at the Van Horne House in Bridgewater, attend a presentation about the June 1777 Battle in which the British tried to engage the American Army in the plains below the Watchung Mountains, only to be thwarted by 5,000 Americans who were at the Short HIlls. The presentation will also include how the Metuchen Edison Historical Society was able to find evidence of the battle in the woods of Edison. 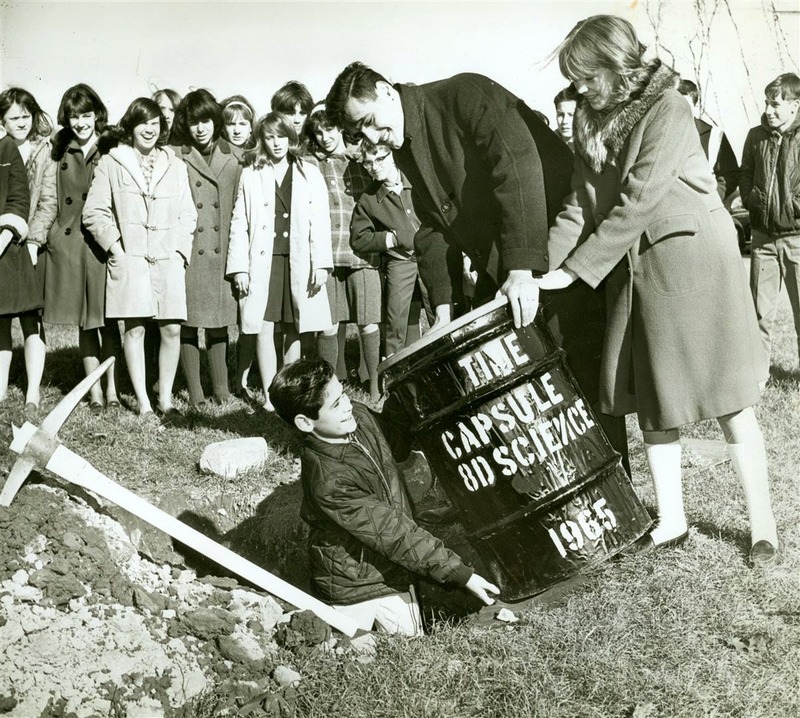 Walter R. Stochel began to investigate the Battle of the Short Hills in 1999 when a new drug store was slated to be built on a portion of the battlefield. In 2009, he coordinated for MEHS an application for a grant from the National Park Service American Battlefield Preservation Program for a project to place the battlefield on the National Register of Historic Places. From 2010 to 2014 he managed the project for MEHS, and the Battlefield was placed on the Register in May 2014. Along the way, the research changed what was known about the battle, and surprisingly they found artifacts related to the battle. The program is free but reservations are required. Reservations can be made online or by calling 732-356-8856. The program will be held at the Van Horne House, 941 East Main Street, Bridgewater, NJ. Free parking is available behind Target or at the Patriots Ballpark across the street. For more information, visit www.heritagetrail.org. Visit the Jockey Hollow Visitor Center for hands-on instruction about the basics of weaving using a table loom or tape loom. Learn about the clothing of the 18th Century and how families worked together to prepare their clothes. Programs will be held at the Jockey Hollow Visitor Center from 11:00 - 11:30 am, 1:00 - 1:30 pm, and 3:00 - 3:30 pm. Cost: Free. Jockey Hollow is located within Morristown National Historical Park, 580 Jockey Hollow Road (approximate), Morristown, NJ. For more information, call 973-543-4030 or visit www.nps.gov/morr. The Maywood Station Museum, located at 269 Maywood Avenue, Maywood, NJ will be open Sunday from 12:00 noon - 3:00 pm. The museum features a wide assortment of displays, artifacts, and photographs on exhibit and visitors are invited to climb aboard restored Caboose 24542 and view its operating model train layout and additional photographs and displays. Admission is free. For more information, visit www.maywoodstation.com. The Jersey City & Harsimus Cemetery will present their 7th annual "Honoring Our Heroes" event, a military and musical tribute on Monday at 1:00 pm. This FREE public event is a very moving and patriotic one hour program, and at the end of the program, all guests are welcomed to participate by placing a flag on a Hero's grave. Our thousands of Veterans participated in battles from Revolutionary era War of 1812, Civil War and up through Desert Storm. The Old Station Museum and Caboose in Mahwah will open on Memorial Day from 9:30 am - 12:00 pm. Stop in and visit before or after the ceremony. 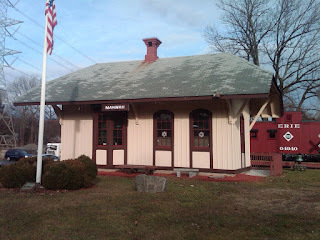 The museum is located at 1871 Old Station Lane, Mahwah. Additionally, the Old Station Museum and Caboose will be open on Sundays, beginning June 28 until October, from 2:00 - 4:00 pm. Admission is free on Memorial Day. For more information, visit www.mahwahmuseum.org.